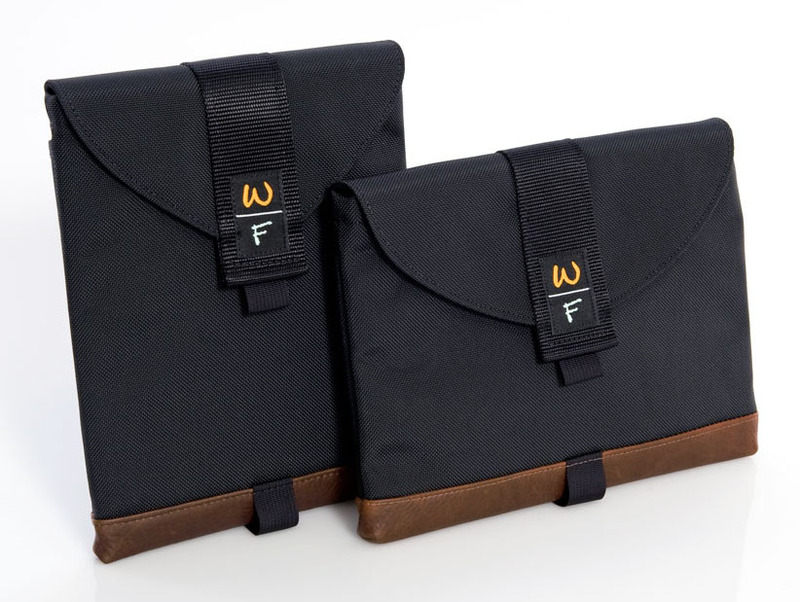 WaterField Designs has many sizes and different combination of MacBook SleeveCases that you can customize according to your needs. The protective sleeve comes in horizontal or vertical orientation, with or without the optional flap. The Laptop SleeveCase also has an optional piggyback case for your accessories and an optional shoulder strap. The exterior is made with ballistic nylon and it’s cushioned with high-grade neoprene to protect your MacBook. 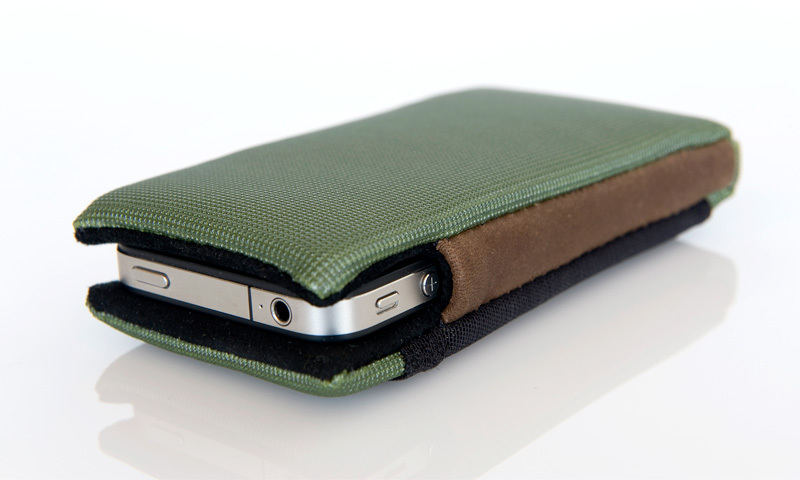 This iPhone Smart Case from WaterField Designs has a multi-layered padding and Ultrasuede scratch-free liner. 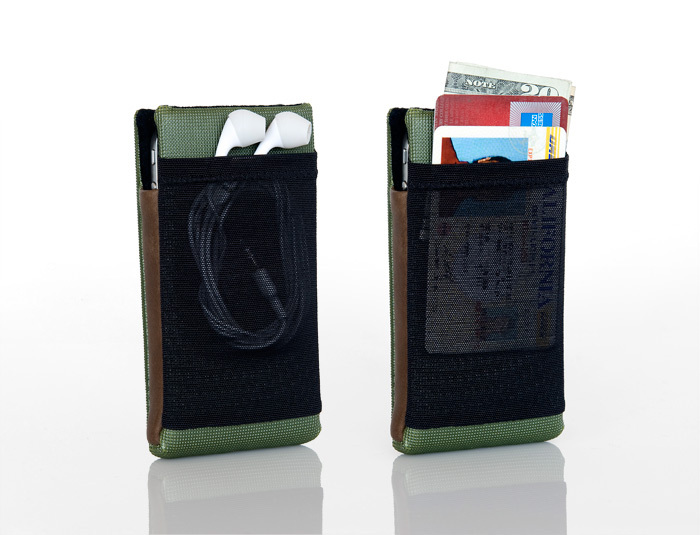 The iPhone case also comes with a low-profile pocket that can hold your credit cards and earbuds.